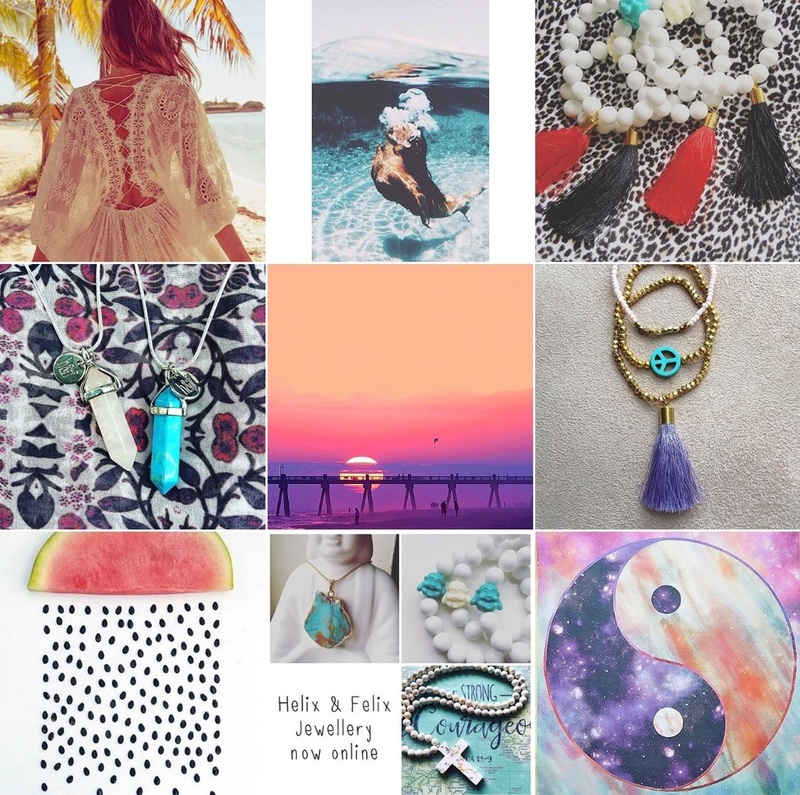 So we're slightly obsessed with the creative stimulation of social media. Coming from a photography and creative background, we're in love with amazing and interesting pictures of things... People, places, jewellery, things. Yes just things, if it's a water melon shot in an exotic location, then we high five that! Anything that's bright and wonderful will always catch our eye and we just love how it inspires us to visit new places and see more things! 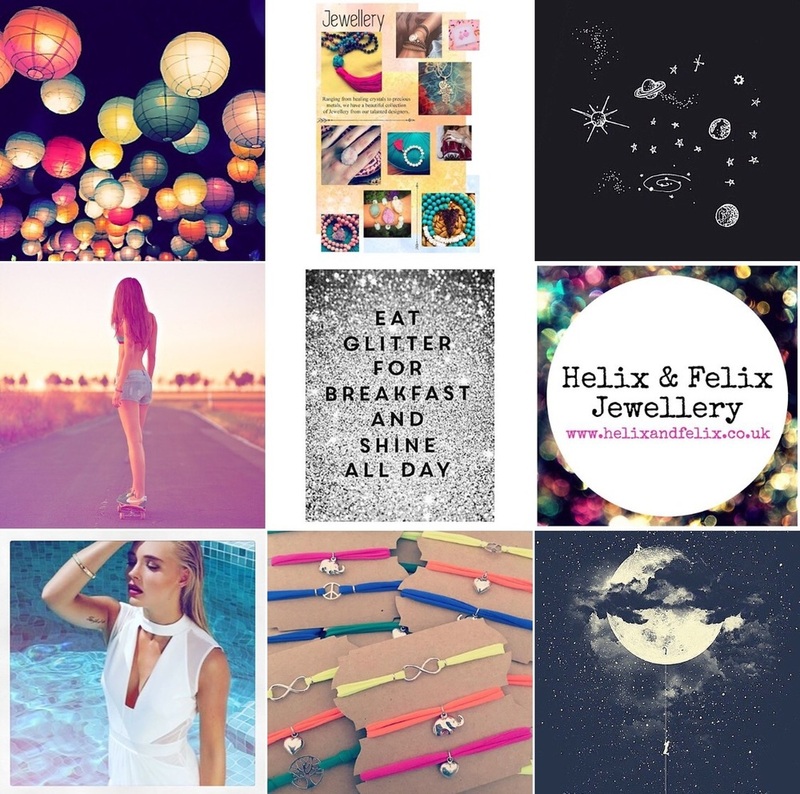 Some of our colourful Instgram shots. From jewellery to girls on skateboards. Love the creativity of Instagram.